Calgary movers, Buhler’s Moving and Storage has been in business since 1981, and with our experience we can make your move go smooth and efficiently. Whether you are moving locally or across the country, our team will see that your home is relocated with care. For more information about our services please review the information on our site or click here to contact us. "Just wanted to let you know what an amazing job the guys did that day. They were early, polite and worked their butts off. Oh, and they had to put up with my brother-in-law bragging about the Saskatchewan Roughriders haha. 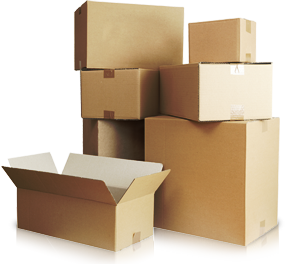 We offer complete Packing Services! We understand - packing can be the most tedious part of your move. Let us take care of everything so you can relax and make the transition as smooth as possible. © Buhler's Moving and Storage. All rights reserved.